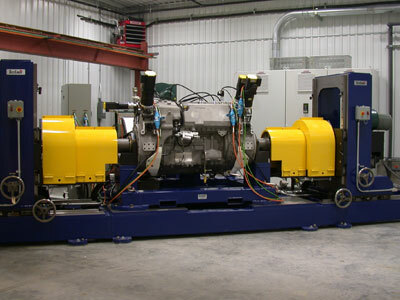 Test Logic is recommended by leading OEMs and has an established reputation for quality design and manufacture of gearbox and transmission test stands. 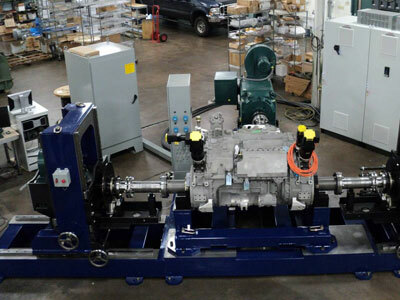 This multi-faceted universal test stand for an X1100 Military Tank transmission features a regenerative system that re-uses energy. 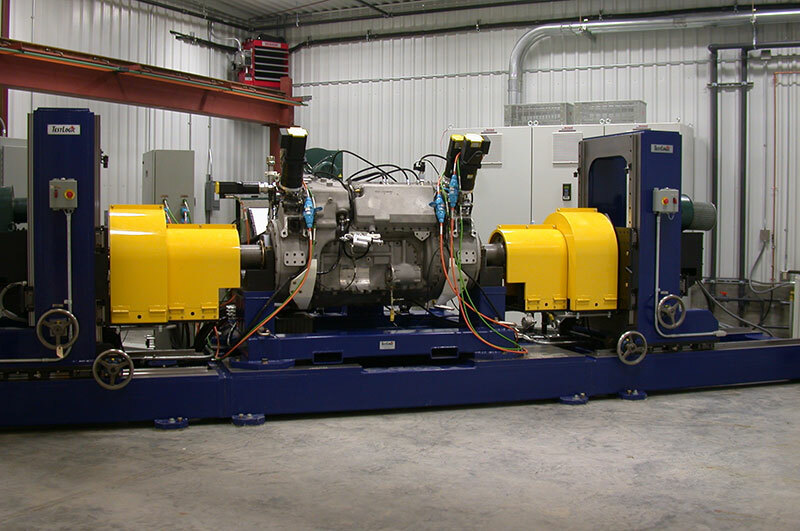 This is in contrast to other systems which use conventional dynamometer systems. The system reuses up to 80% of the energy required to run transmission tests, saving the customer significant operating costs.